rebecca june: New to the Wrist and a Giveaway! These bracelets are not only chic, bright and fun but they are also handmade by the Zenu Indians and are a fair trade product that is sustainably grown. 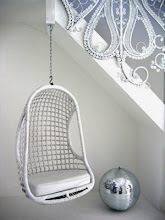 You can find these and more amazing fashion and decor, both new and vintage on the Cameo Nouveau website. Even better, Cameo Nouveau is giving you a chance to win this Made With Love Stretch Bead Wrap Bracelet! This single long strand of beads can be worn multiple ways. As a necklace, bracelet, or even a hair tie. Every recycled rubber bracelet purchased goes to support women and children in South Africa. Leave a comment telling me which item, or items, you are loving on the Cameo Nouveau site. These gorgeous necklaces by Brandy Pham who is based out of NYC. This necklace is channeling the collar trend that is so hot right now. 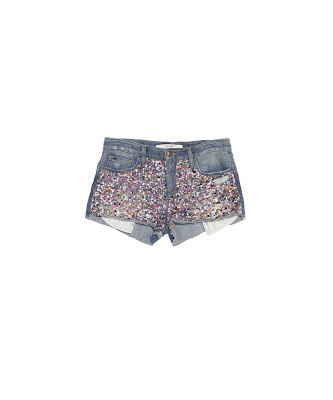 These Joe's Jeans sequin shorts. I am slightly obsessed. Or even these HOT pink Dolce Vita flats. Nothing screams summer more than these. Have fun and enter to win! The contest winner will be announced next Friday 3.23.12! 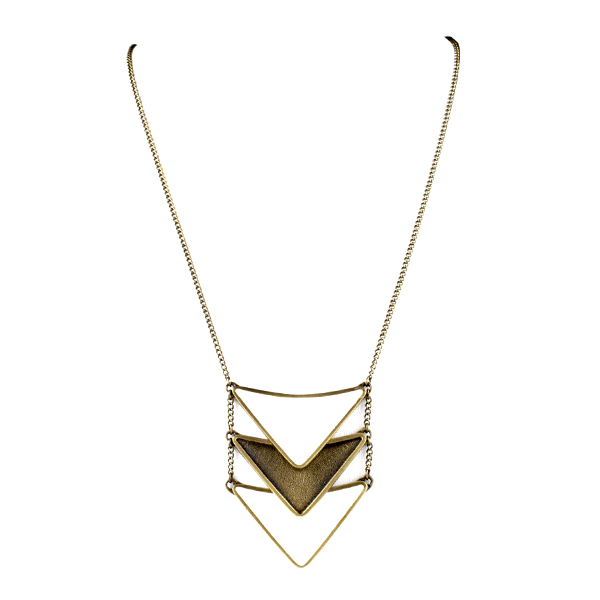 I love the Vanessa Mooney Oleda Necklace! Although the Joe's shorts are fabulous as well! !